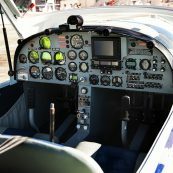 Can I become a pilot? 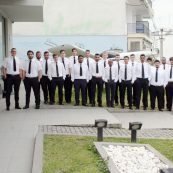 Today Egnatia Aviation held the annual staff meeting. 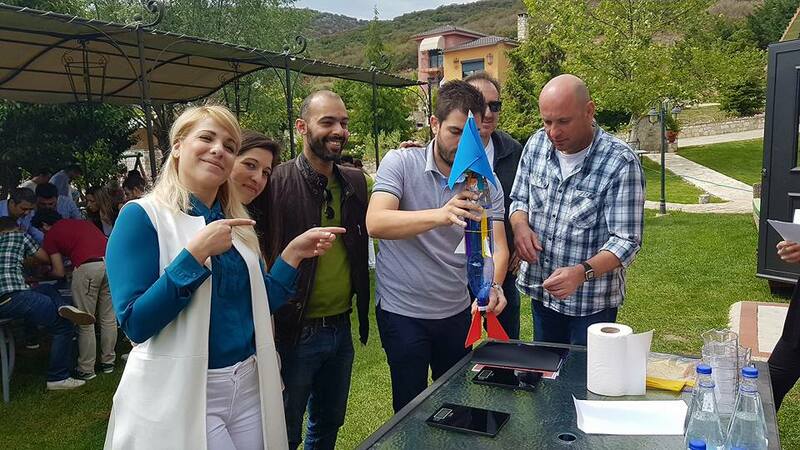 The 65 strong Egnatia team spent the day reviewing the previous year, ways to become even more successful and engaged in a number team building activities including building and launching a rocket! 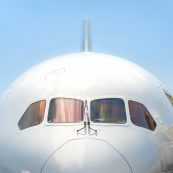 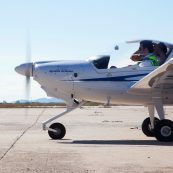 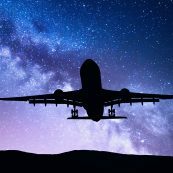 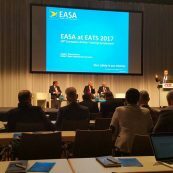 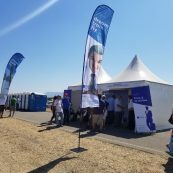 Egnatia Aviation has decided to introduce its new Airline Pilot Integrated Preparation Program. 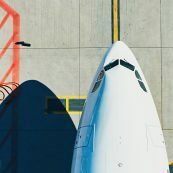 We’ve reached this decision due to the large demand for the integrated option from collaborating airlines. 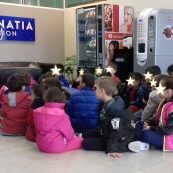 Subscribe to our newsletter to stay informed about Egnatia Aviation's latest news and events!